Illuminate patios and walkways with Luminaire stands! 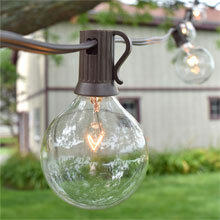 Luminaire is an attractive outdoor lighting stand that is portable, flexible and easily changed to meet your standards. Luminaire patio stands provide the perfect combination of elegance and functionality, producing excellent lighting for your backyard and patio. 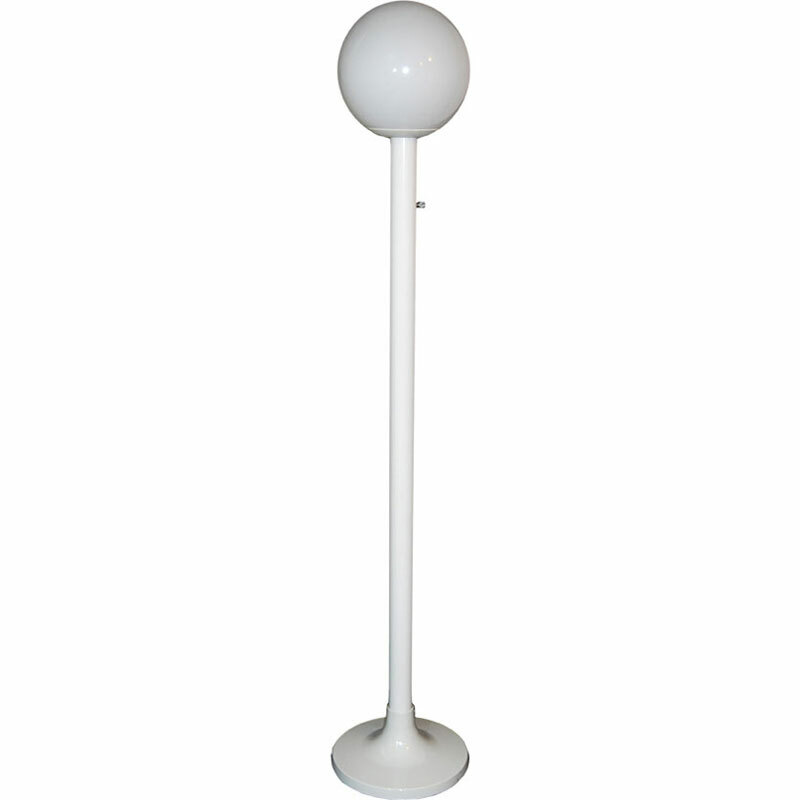 Weather resistance and a 20 foot power cord equates to dimmer switch and option of 3-piece or 1-piece pole assembly for easy storage. The base is able to be filled with sand or dirt for additional stability.